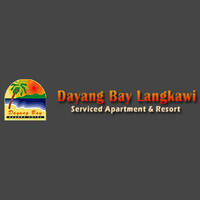 Dayang Bay Serviced Apartment & Resort seeks to offer a sanctuary of tranquility. As guests step into the resort, they are greeted with elegantly designed interior. The resort is located approximately 15 minutes away from Langkawi Airport, Kuah. 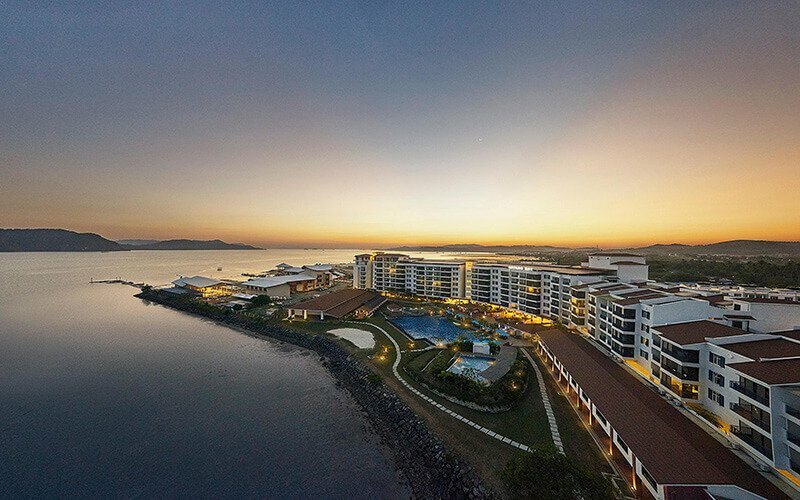 Guests are welcomed to indulge in facilities like the outdoor swimming pool or wind down with a spa and massage while little ones can keep themselves entertained in the kids’ club.